The RGT902 works 2 ways. 3. 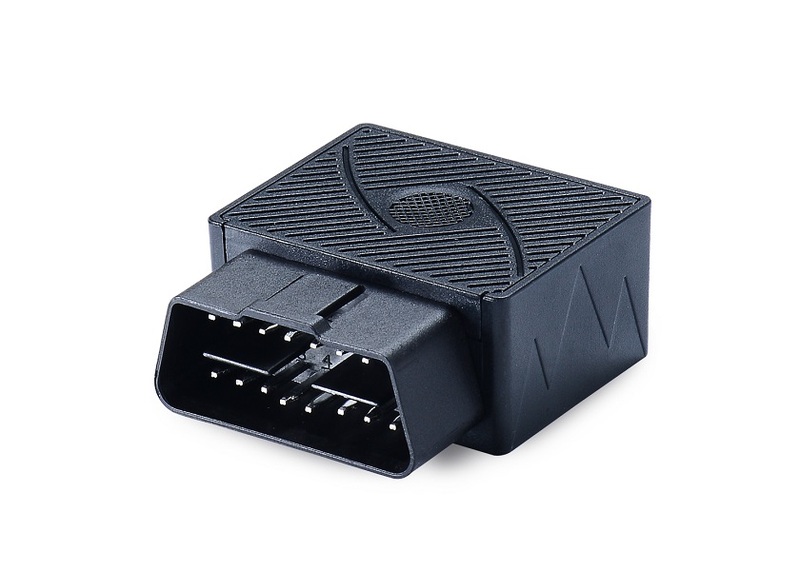 Powered by OBD connector.